I Cut Myself, Parody Song Lyrics of Divinyls, "I Touch Myself"
Song Parodies -> "I Cut Myself"
534. Don't know if you are serious about this ( in your own real life ), so I had to give a 3 for funny. If you want to see something WAY MORE DEPRESSING ( that is, if you are not going to commit suicide over it ), check this out ( shameless plug ). http://www.amiright.com/parody/90s/nineinchnails15.shtml PS- I'm serious about this, one of the most depressing parodies probably in Amirights history. 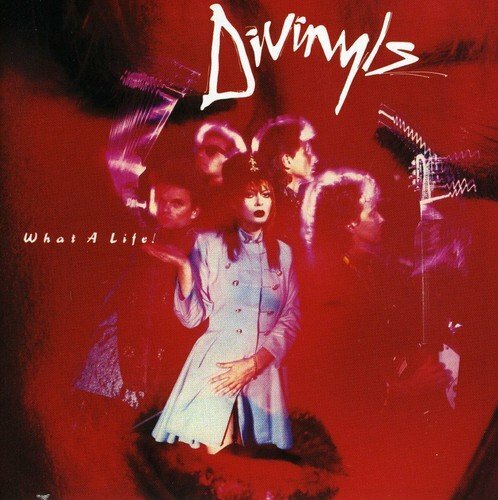 The address of this page is: http://www.amiright.com/parody/90s/divinyls1.shtml For help, see the examples of how to link to this page.